We believe that being a REALTOR® is much more than closing a sale, this is just the start as it's all about building relationships. We work hard to build ongoing relationships by providing value to our clients and giving back to the community. Our goal is to earn your long-term loyalty and trust by providing you with exceptional, personalized customer service even after the Sale. For more information on buying a property in Calgary, AB and being part of our Client Appreciation Events, contact Gord Piper. 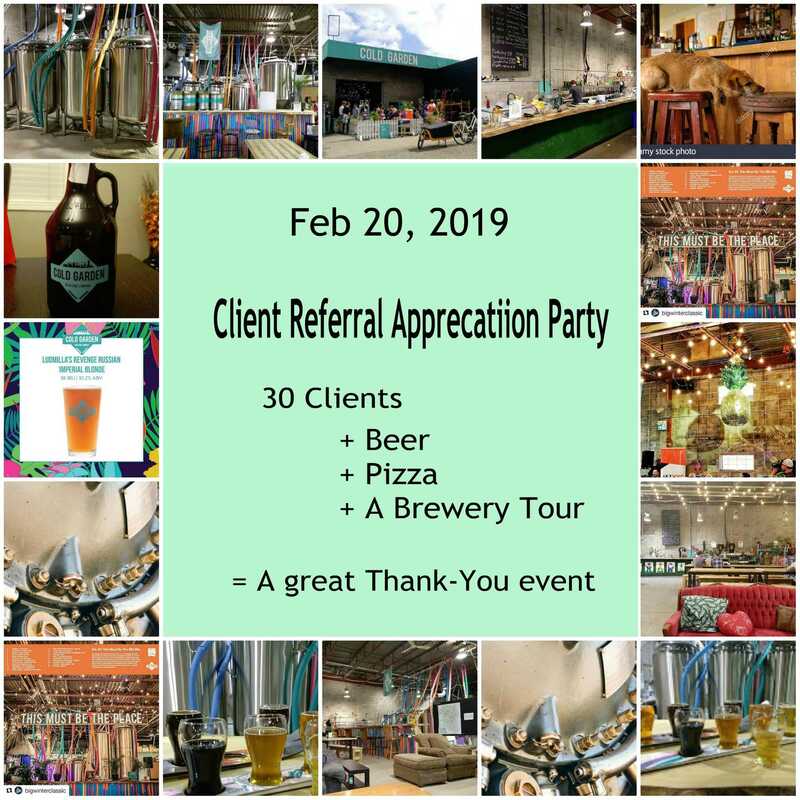 we held this event with beer, pizza and a tour of Cold Gardens Brewery. 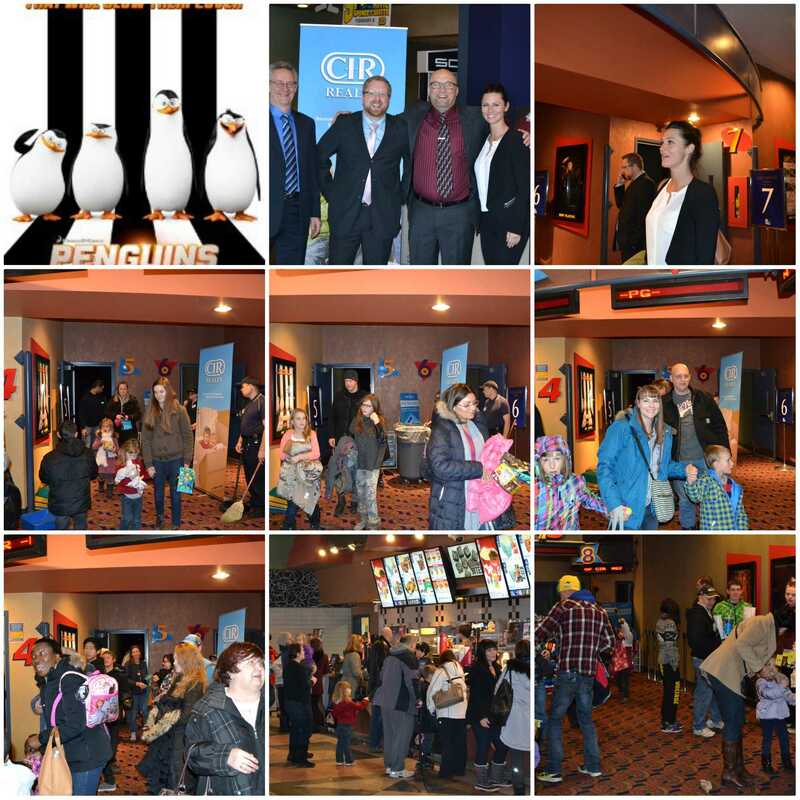 Even on a cold snowy evening in Calgary we had over 30 people join in the fun. 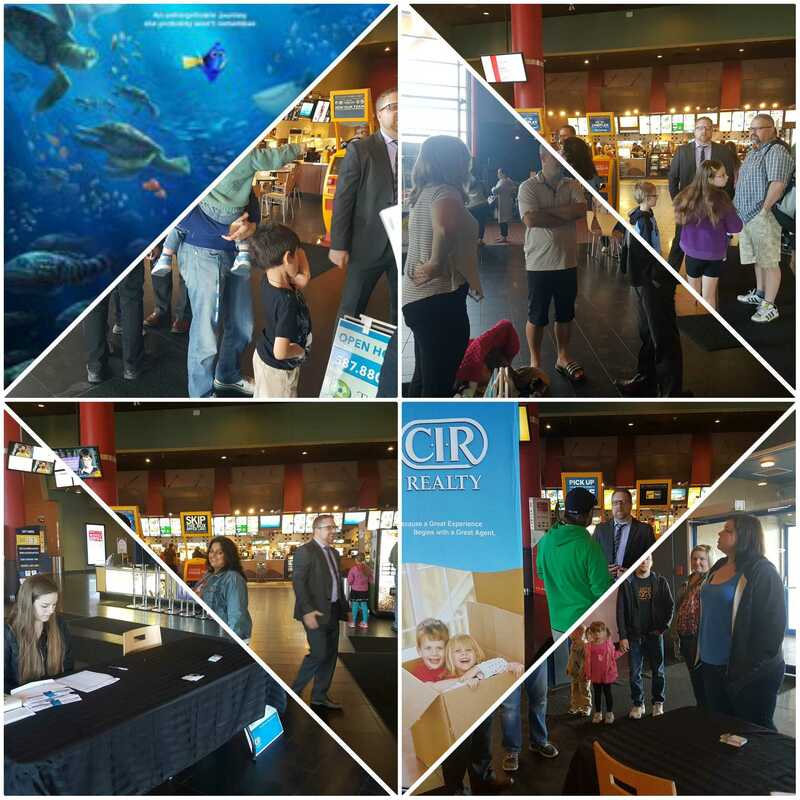 Our most successful Client Appreciation movie ever nearing 200 in attendance. Thanks again to those that donated to the Calgary Food Bank! This year we had over 170 clients attend. 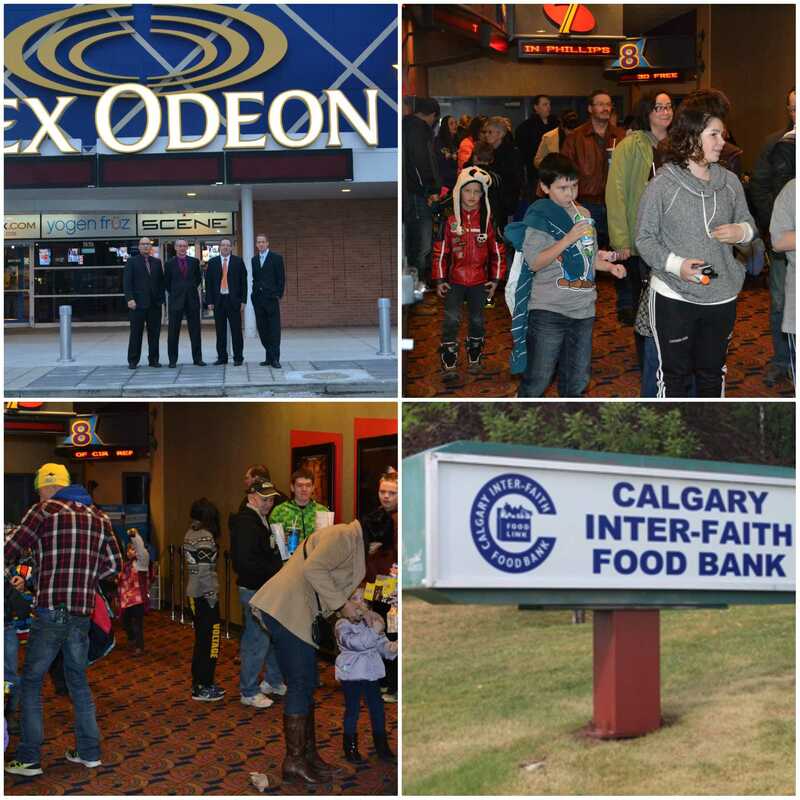 A special thanks to those that supported our Calgary Food Bank Donation! Another fantastic client appreciation with over 160 in attendance. 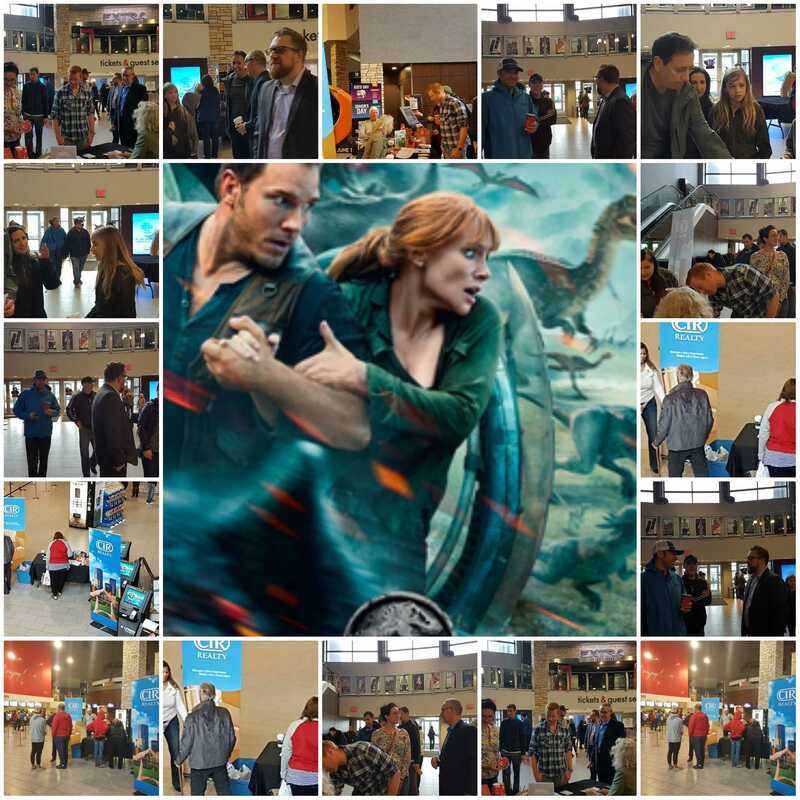 Thanks to Crowfoot Cineplex for hosting this year. A great event with over 150 clients in attendance. We also collected 4 large boxes of food for the Calgary Food Bank. Thanks everyone for your donation.